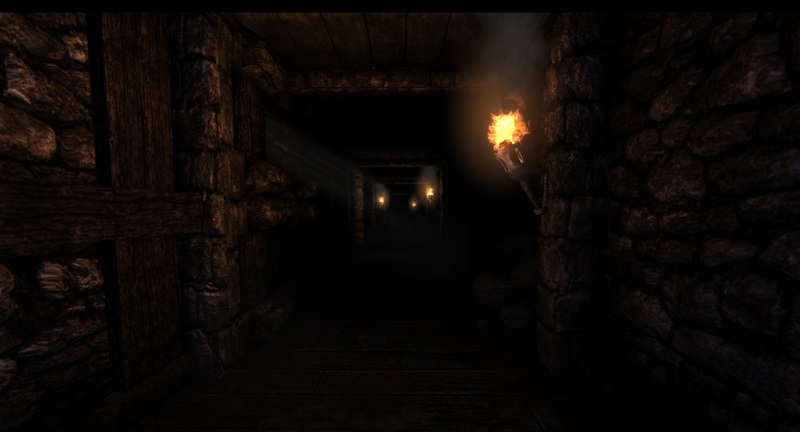 This is my second Custom Story to Amnesia: The Dark Descent. It aims to high quality story and detailing, (with no jump scares. Hooray!) Stay tuned for more updates! Some monsters did not spawn if you died in a certain map. I fixed it in 1.2 that all the monsters will be at their places and you will not miss any scares. Also removed the interact callback on the cabinet after the scary event, so you can not spam interact the cabinet, causing the event to start over and over again. Here's Rapidshare.com in case you can not download the mod from gamefront. When is Chapter 2 coming out? I can't wait for chapter 2!!!! That was great!